At Menath Insurance we have a passion for protection. We strive to meet all our clients’ needs and have an experienced and knowledgeable customer service team that will ensure you, your family, your business, and your passions are protected from whatever life throws your way. 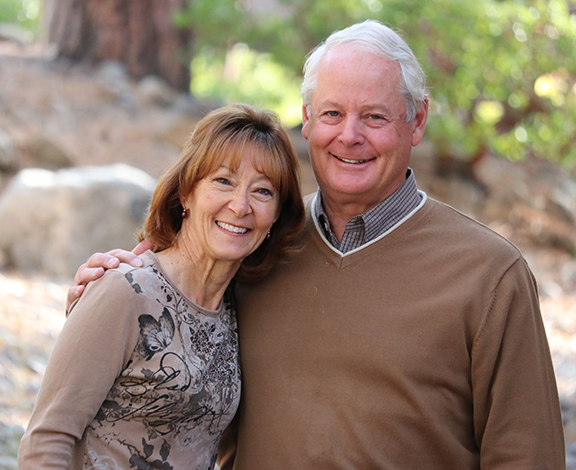 Menath Insurance has served the needs of many clients and businesses in the Western United States for over 33 years. In that time we’ve designed policies to meet the needs of diverse individuals, businesses, and non-profits. Our service team has over 200 years of experience and uses that collaboration for protecting individuals, families, communities, and businesses so they can all enjoy longevity, success, and growth. We use our ability to shop multiple A+ rated insurance companies to also create specialty products for high value homes, homeowners associations, lumber and hardware businesses, schools including universities and colleges, fitness businesses. We know the unique risks associated with these types of businesses and that helps us protect them with a higher standard of excellence than other insurance companies can provide. We’ve received many awards over the years including Mike Menath being recognized for his Outstanding & Dedicated service for the Nevada Independent Insurance agents 2012-2013, Travelers Insurance award in 2011 Travelers Agent of the year 2009, Encompass agency of the year 2005, and so many more. These awards only partially show our dedication to protecting our clients and it’s our clients who will tell you how effective and knowledgeable we are.